We offer college-level courses in land and animal-based subjects and the creative arts, across two of our fantastic campuses. As an NTU student, you'll have the perfect learning experience — a combination of exciting, hands-on learning, with access to professional, university-standard facilities. 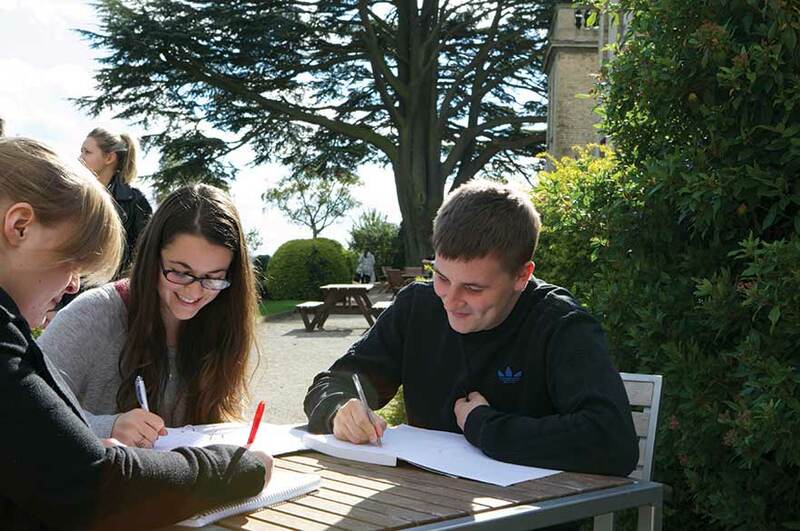 Situated on a huge countryside estate outside the town of Southwell, Brackenhurst is home to our land and animal-based courses. Get more details of the exciting college-level courses and industry-standard facilities on offer — as well as some of our students’ stories. 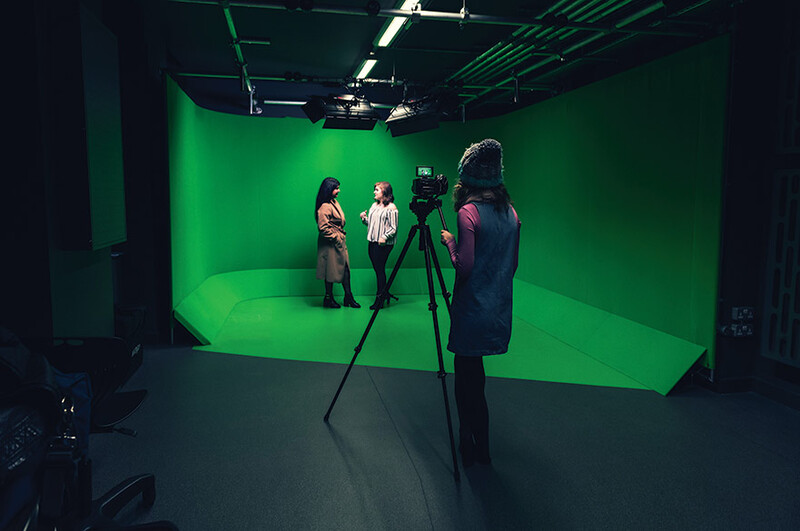 Our Creative Quarter Campus hosts our courses in the creative industries — from games development, film and TV, to music, performance and digital media. Visit the Confetti website for more details of the exciting college-level courses on offer.